Set to transform the George Street area, between Kirkgate Market and the Victoria Gate development. 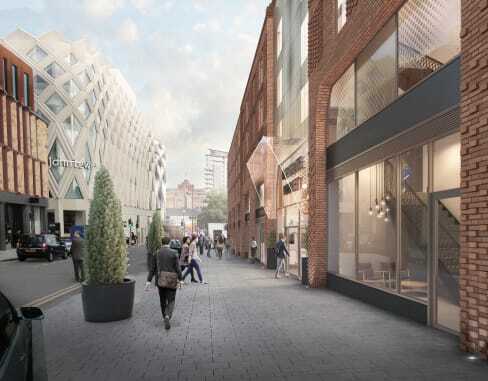 Town Centre Securities were chosen as Leeds City Council’s development partner to carry out a major scheme to revitalise this historic site in Leeds city centre. The proposals include replacing the current outdated 1930s and 1980s buildings with a new 136 bedroom apart-hotel with 9 commercial units at ground floor. The scheme will bring more visitors into the area and improve the flow of customers between the market and Victoria Gate. The high standard of the proposed development will attract high quality retailers which will not only add value to but also complement the existing offer in the market. 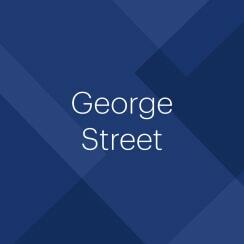 The ground floor commercial units will have entrances on George Street and form connections through to the former Butchers Row, which offers the opportunity to access the market from several points along George Street. 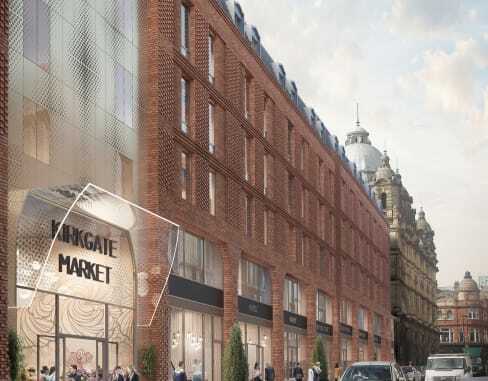 The apart-hotel will also link directly into the market as well as from George Street to encourage guests to visit Kirkgate during their stay in Leeds.